you have shown respect for who where and when ? before you post a very strong book here ? can u play on playchess.com with houdini and ivanhoe engine? 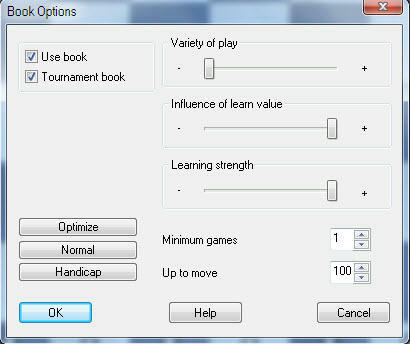 @qeclqatl wrote: can u play on playchess.com with houdini and ivanhoe engine? so when u disguise it, u can use it? how to do it? i would like to buy account for playchess, but i will not play with slow rybka engine, i want use houdini 1.5 with my book and test it... any help? do not hesitate to play and enjoy. The conditions are the same for everyone. Playchess puts his rules, that's not the problem. The problem is money, free if no one would stick. antimaster 11 : All this for nothing ? at the moment you cannot use houdini in playcess, it is considered an illegal clone, the repeted use of houdini carry a ban as penalty.